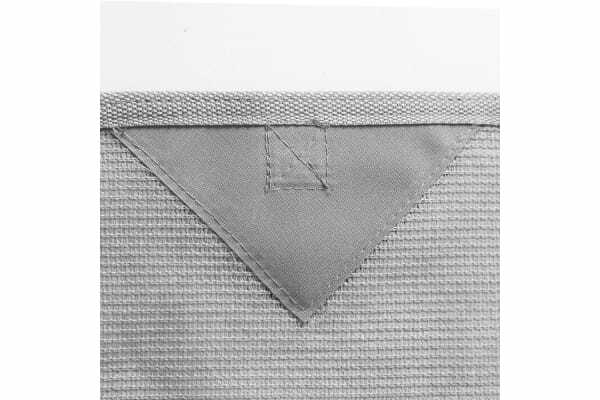 Made from water-repellent 200gsm polyethylene fabric, the Weisshorn Pop Top End Screen features hemmed edging to prevent fraying from robust use and heavy-duty stainless steel D-ring attachments. Setting up the screen is quick and easy. 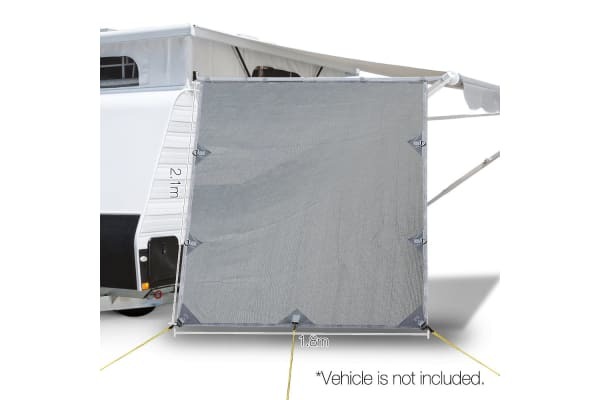 Just strap it to your caravan awning arm and secure it to the ground with the supplied guy roles and ground pegs. Plus, the End Screen is reversible and can be used on either side of your caravan awning. Better still, get another End Screen to complete a total enclosed look for ultimate privacy. 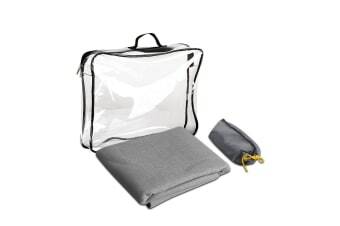 And when it’s time to head to the next holiday spot, just roll up the End Screen into the carry bag and packed it up for safekeeping.